NEDERLAND, CO – November 13, 2018 – Ignite Adaptive Sports is pleased to announce it has received a $3,000 grant from Elevations Foundation. These funds will support Ignite Adaptive Sports during the 2018-2019 season at Eldora. Ignite believes everyone should be able to enjoy winter sports, regardless of skill or ability level. 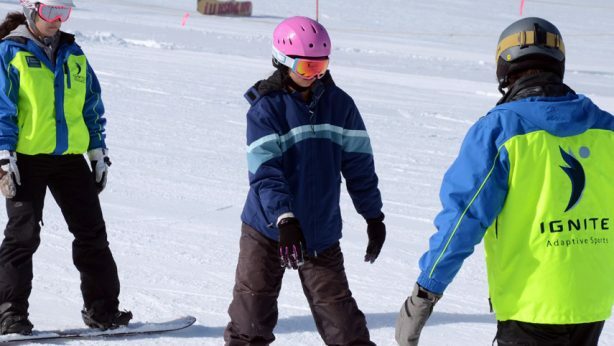 The organization provides the best possible winter sport experience to each student it serves. Offerings include alpine and cross-country skiing, snowboarding, ski biking, and snowshoeing opportunities. Full and half-day snowsport lessons run from January through March and are held Thursdays through Sundays. Ignite’s students range in age from five to 90 and have varying disabilities, including autism, cerebral palsy, missing limbs, paralysis, visual impairments, and post-traumatic stress disorder, with many experiencing more than one type of disability. Ignite’s 230-person all-volunteer instructor team led 1300 lessons in 2017-2018. 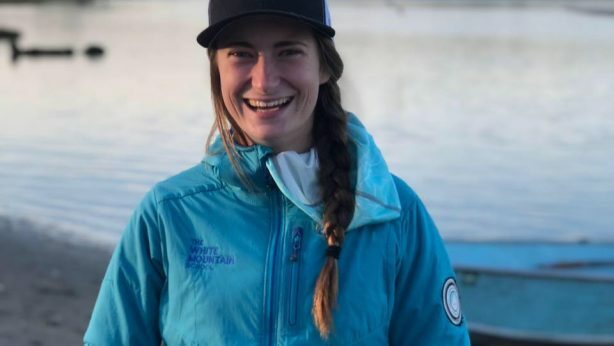 “Through this grant, Elevations Foundation is investing in our students, and helping us to help more students to thrive in and enjoy snowsports,” said Carol Nickell, Ignite executive director. “Elevations Foundation is proud to support the work of Ignite Adaptive Sports. We are impressed with the empowering and creative approach they bring to working with people with disabilities. Those with disabilities should be able to enjoy all that Colorado has to offer, and Ignite Adaptive Sports plays an important role in making that possible,” said Phil Ferrante-Roseberry, executive director of Elevations Foundation. Elevations Foundation promotes and manages Elevations Credit Union’s charitable activities through programs that reflect the interests of the credit union membership and the communities it serves. Elevations Foundation was born in 2010. The Foundation is charged with carrying out the philanthropic endeavors of Elevations Credit Union, a member-owned, not-for-profit financial cooperative that has been supporting the community for over 60 years. The Foundation is an independent 501(c)3 non-profit organization and has provided over $1.4 million in community resources since its inception.